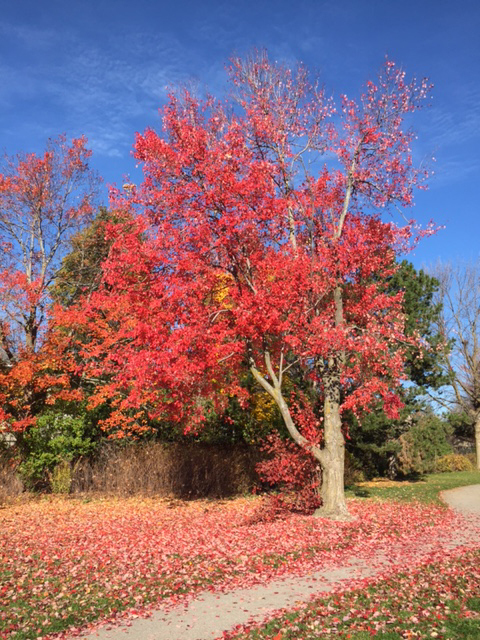 Of all the autumn seasons we have had, this is truly one of the most beautiful I can remember. The leaves seem to be brighter than usual and we have had the most glorious sunny days. Behind the scenes, my team and I are a bustling group filled with excitement. We are constantly testing new recipes, brainstorming on how to offer our Shulman Weight Loss clients the very best, getting ready for the Cityline weight loss challenge and hunting down the most amazing new natural products just for you! I think each nutritionist and staff member at drjoey.com would tell you we truly love what we do. Natural healthcare and clean eating is a passion that is the driving force for all of us. Each time we get to help someone lose weight, reach their health goals and feel healthy, happy and strong - it is a thrill. Enjoy all the goodies in the November newsletter - the before and afters, all the delicious recipes and the amazing products. And... don't forget to stay tuned for our holiday gift-giving guide out soon (you will not want to miss it)! 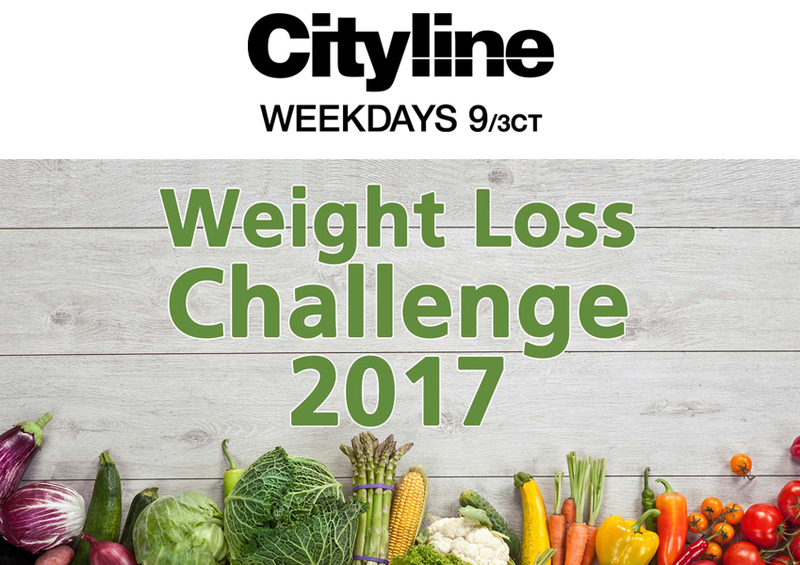 Cityline Weight Loss Challenge is Back! Did you hear the news? The Cityline weight loss challenge is back and we want to hear from you! If you want to lose weight, boost your metabolism (at any age!) and look and feel your very best - the Cityline team and I want to hear about it. Thousands of our viewers have followed along and have lost their weight - now its your turn to join. apply by clicking here. Let's do this... together! Congratulations to Carrie who is 54 pounds down more than 1 year later! Carrie lost her weight successfully at our London branch and is still looking and feeling her best. If you want to start losing weight and feeling your best, book in for a FREE weight loss assessment by contacting 1 of our 3 clinics below. Boost your metabolism, burn belly fat and lose the weight for life (at any age!). Simply book in for a FREE weight loss assessment to start losing now. We cant wait to meet you! 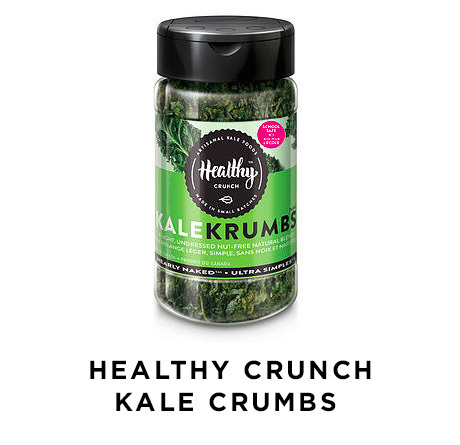 Change up your salad routine with these crunchy organic kale chip crumbs by Healthy Crunch. This super food add on is great for any salad, soup, stew or chili and gives a much-needed boost of nutrients. Available in a variety of flavors such as say cheeze, and bollywood blast, the kale crumbs are also non-GMO, vegan, raw gluten free, and nut free. This delicious, Canadian made mustard is the prefect household staple ? great for salad dressings, burgers, and marinades. The maple flavor brings something different to the basic mustard taste we all know and love. 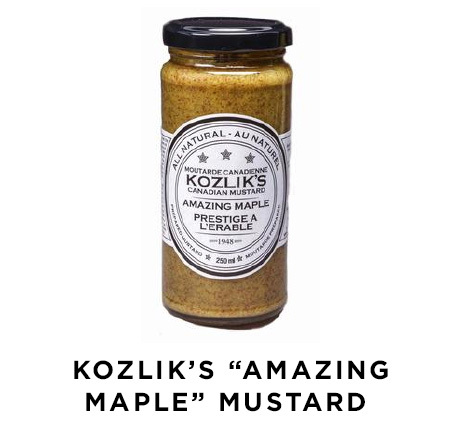 All mustards made by Kozlik?s are crafted with 100% Canadian mustard seed and sourced with ingredients from local suppliers. They are also non-GMO, gluten-free, and are free of all additives and preservatives. Available in a wide variety of flavors including bewitching balsamic, curried mustard, clobbered cranberry, delectable dill, herbed rosemary and honey and garlic. Great to keep at home or bring as a dinner party gift. 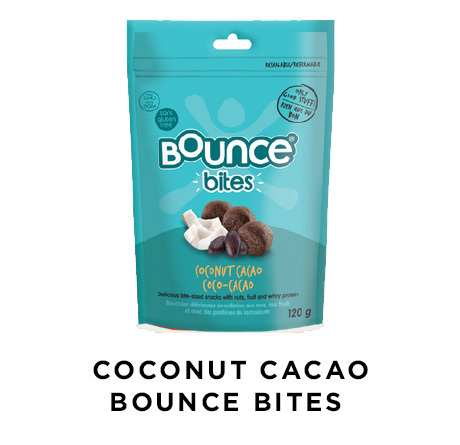 Control afternoon cravings and keep blood sugars at bay with these new protein energy bites by Bounce. Along with a delicious coconut flavor, each serving is high in protein and fiber, gluten free, and is free from all artificial preservatives. Available in a re-sealable package, keeping them fresher for longer! Other flavors include blueberry banana and delicious coconut almond bites. The sweet spices found in this warming herbal tea is bound to be a fall favorite! 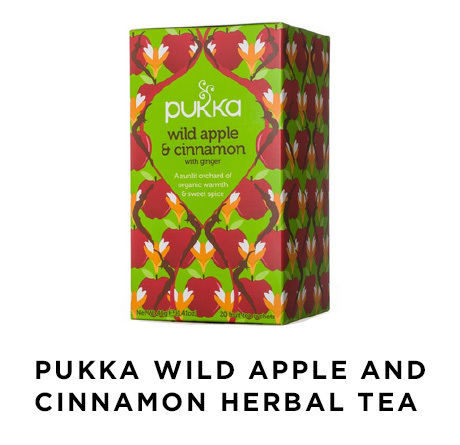 With ingredients like cinnamon, ginger, clove, chamomile, sweet orange, and apple, you simply can't go wrong. Each cup of tea is caffeine free, vegan, gluten-free, kosher, and organic, making it the perfect way to warm up and keep hydrated all winter long. 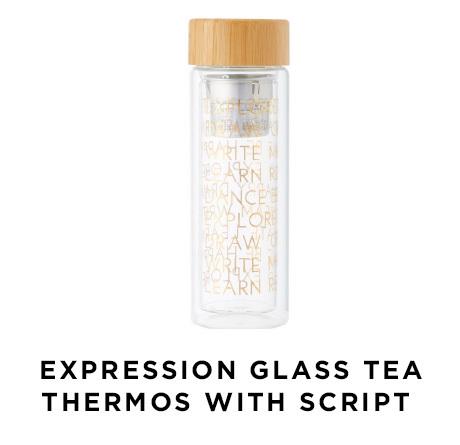 This beautiful glass tea thermos is the perfect, environmentally friendly way to enjoy your favourite drink on the go. Engraved with inspiring words that are a true mood booster - this beauty is the perfect gift to give. Designed with a wooden bamboo lid, the tea thermos is also double insulated keeping your hands cool. Available only at Indigo in stores or online. Slice the zucchini into ½ inch round pieces. In a large pot, add olive oil, onion and garlic. Cook until onions are translucent. Add ground chicken or beef, and cook until meat has browned. Pour in crushed tomatoes, basil, parsley, oregano, salt, pepper, tomato paste, and cover on simmer for 30 minutes. In a bowl, combine ricotta cheese, egg, parsley, Parmesan, salt and pepper. 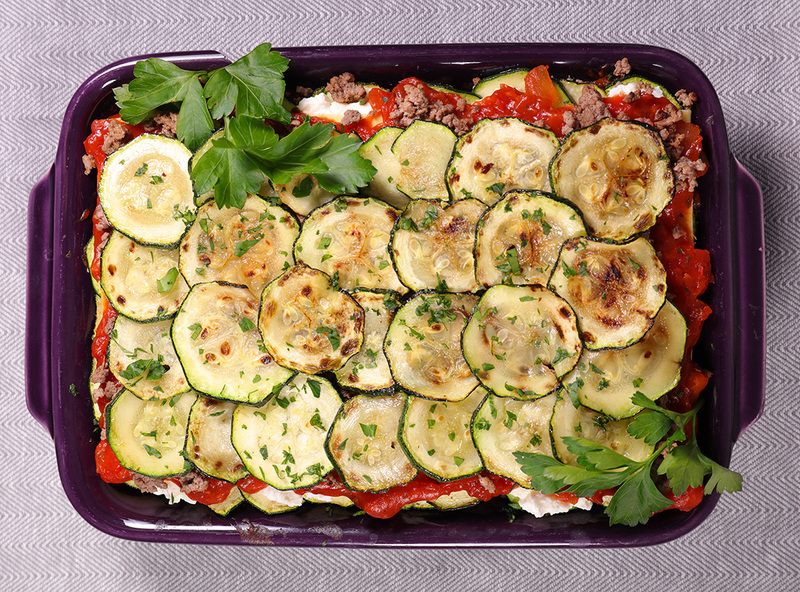 Using baking dish, layer meat sauce, zucchini rounds, cheese mixture. Repeat until there are 3-4 layers. Sprinkle remaining Parmesan cheese on top. Bake for 50 minutes and allow to cool for 20-30 minutes before serving. Prepare the apples by slicing and coring them. Place the sliced apples and water in the bowl of your slow cooker, then cover and set to cook on low for 6 hours, until the apples are very soft. Use an immersion blender to puree the applesauce, or transfer the apples in batches to a blender. Avoid over blending. Enjoy! Please note: You can store the applesauce in the fridge for a week, or freeze for up to 6 months. Grease a muffin pan with coconut oil spray. Put all ingredients into a medium sized bowl and whisk into well combined. Allow mixture to rest for 5 minutes. Add mixture into muffin tins. Bake 12-15 minutes until starting to brown. Put on cooling rack and allow to cool for 2-3 minutes. 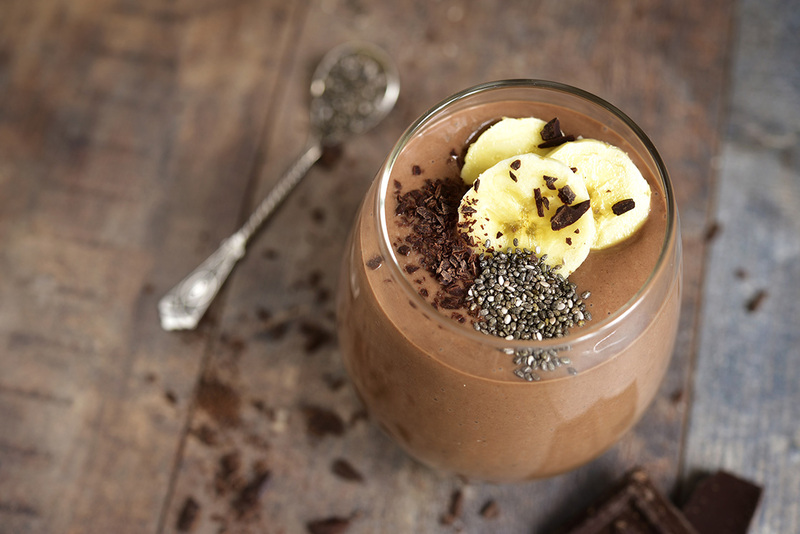 Blend all ingredients in blender on high and enjoy! Chicken fajitas, smokey dressed eggplant, squash macaroni and cheese - are you hungry yet? Super chef Jamie Oliver has done it again with his latest release Super Food Family Classics. Bringing clean eating to the heart of the home, your kids will not even realize they are eating so much healthier. In addition to mouth watering recipes, there is also an additional section on cooking with kids, tackling the fussy eater and the importance of good gut health in kids. 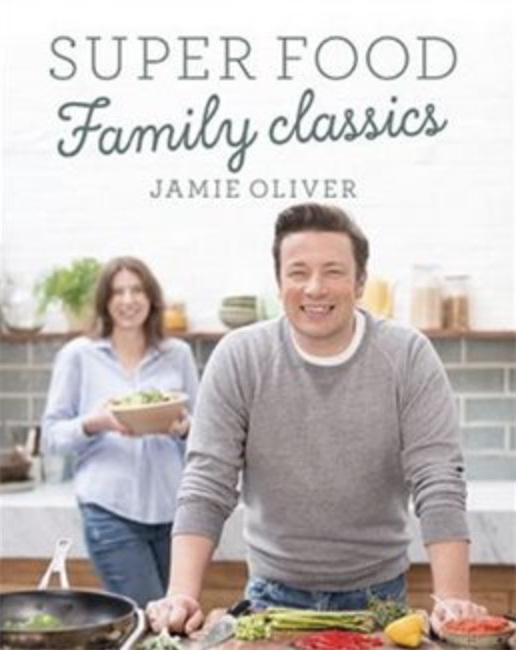 If you're looking for fresh ideas and an easy way to make healthy eating a part of everyday family life, Jamie's Super Food Family Classics is the book for you. Pumpkin This deliciously versatile fall favorite has 3g of fiber per cup. Good for digestive healthy, pumpkin can be incorporated into smoothies, soups, stews, salads and baking! Apples Low in sugar, high in fiber baked or fresh apples are the perfect on the go snack. Spaghetti squash Rich in vitamin A and iron squash is the perfect healthy low carbohydrate alternative to pasta. Zucchini Zucchini is also ideal for a delicious bowl of pasta-less pasta. Either make noodles with knife or better yet, invest in a spiralizer to create the perfect noodle. Pomegranates These tiny seeds pack a powerful punch and are known to help lower cholesterol, reduce the risk of stroke, and even aid in weight loss.